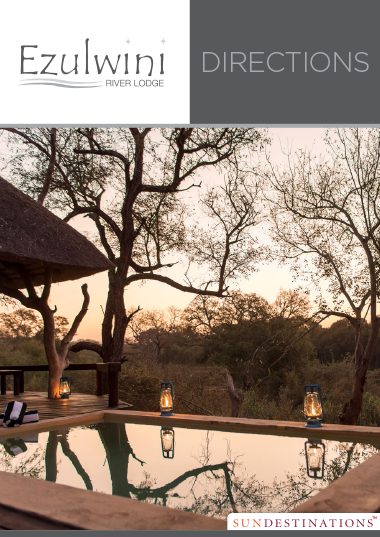 Accommodation at River Lodge is stylish and inspired by the natural elements of the Balule bushveld. 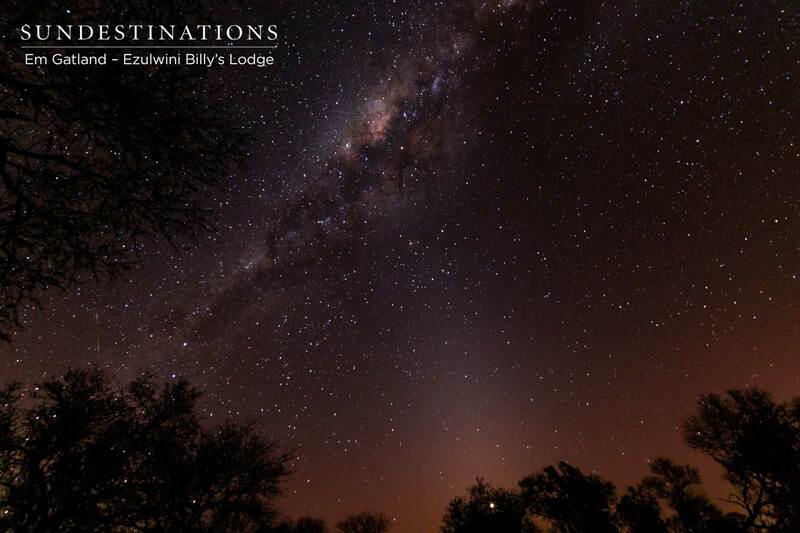 There are 4 luxury chalets , 4 superior suites and 1 honeymoon superior suite. 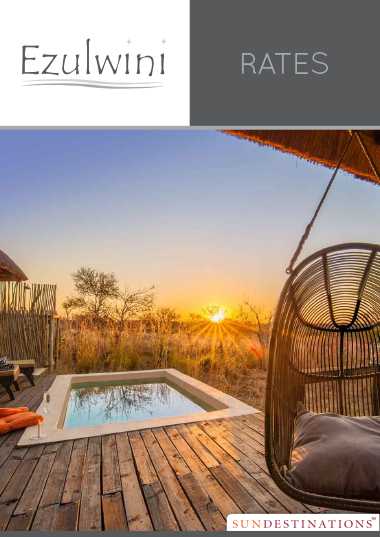 Accommodation at River Lodge is stylish and inspired by the natural elements of the Balule bushveld, while air conditioning or fans are a standard mod con. All rooms have tea and coffee facilities, while luxury suites also have mini bars. 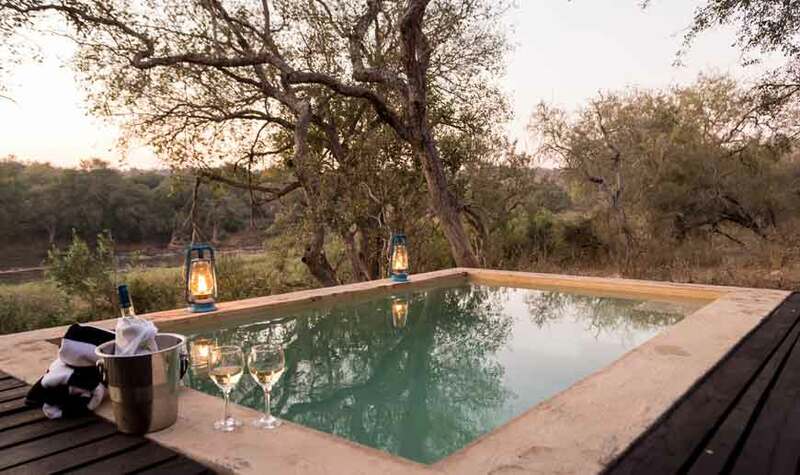 River Lodge has 4 luxury chalets, which are traditional, thatched rondavels equipped with twin or double beds plus mosquito nets, bedside tables, and ensuite bathrooms, which have both bath and shower. 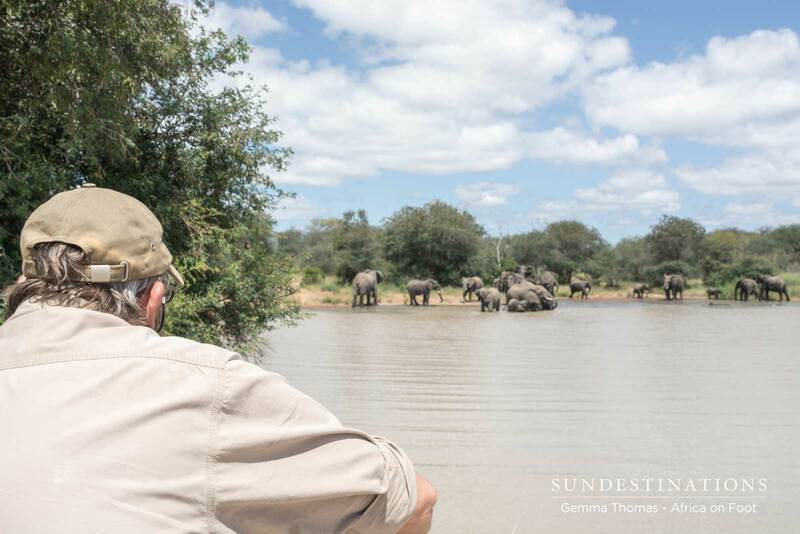 The newly revamped chalets have wooden decking and balconies with views of the wilderness beyond. 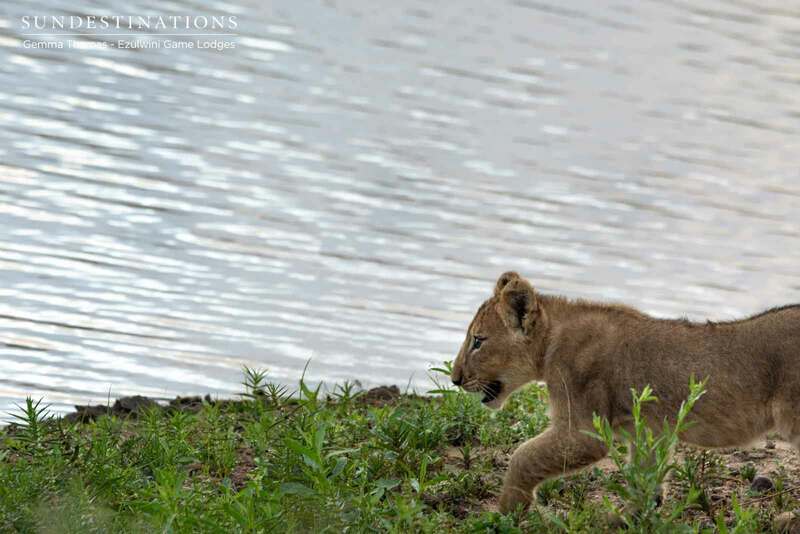 There are 4 superior suites, which have large wooden decks, plunge pools, and views of the river. 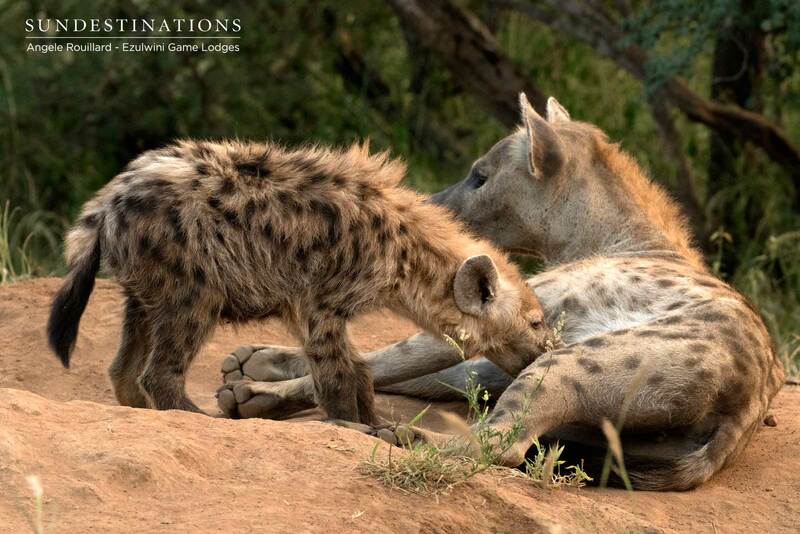 One of these superior suites is a honeymoon suite, and the other a family room (Spelati). Interiors are chic and spacious with lounge, coffee table, and ensuite with bath, and indoor and outdoor shower. 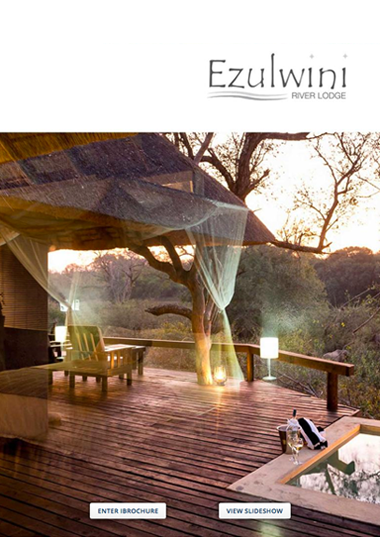 Ezulwini River Lodge has both luxury chalets and superior suites available. 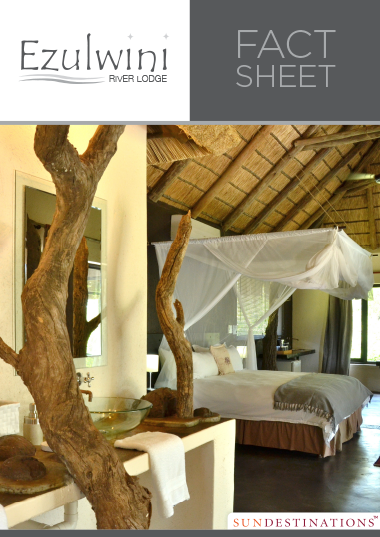 Each room sleeps 2 people in twin or double beds, equipped with mosquito nets and bedside tables. 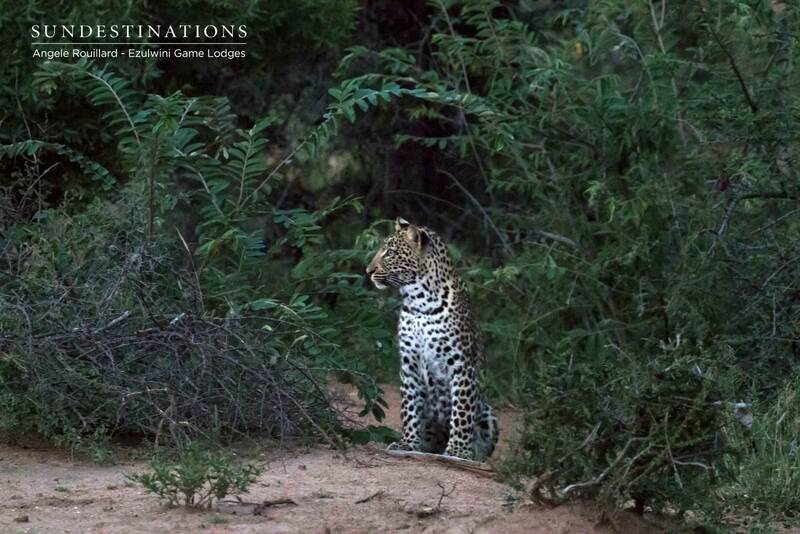 There are 4 of each room type and the lodge caters for 16 people in total. 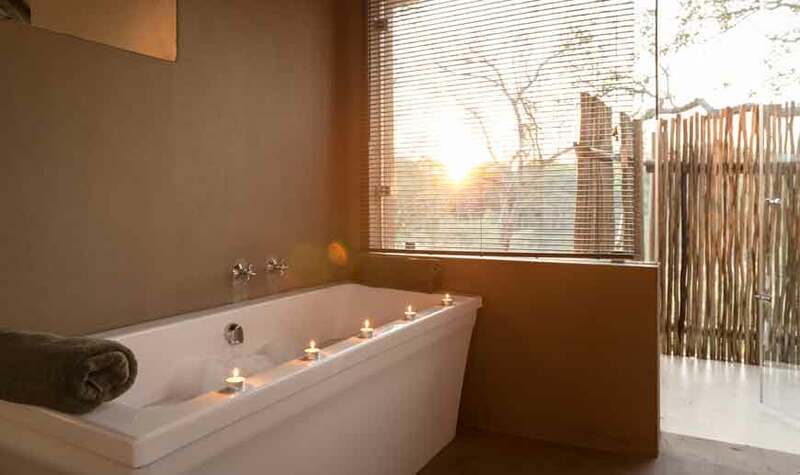 Luxury chalets are rondavel-shaped with thatched roofs, ceiling fans, and have en suite bathrooms equipped with both bath and shower. In-room tea and coffee facilities offer comfort and convenience, while hot days can be spent at the pool or the bar, neither of which is far away. Chalets have wooden balconies and relaxation areas. 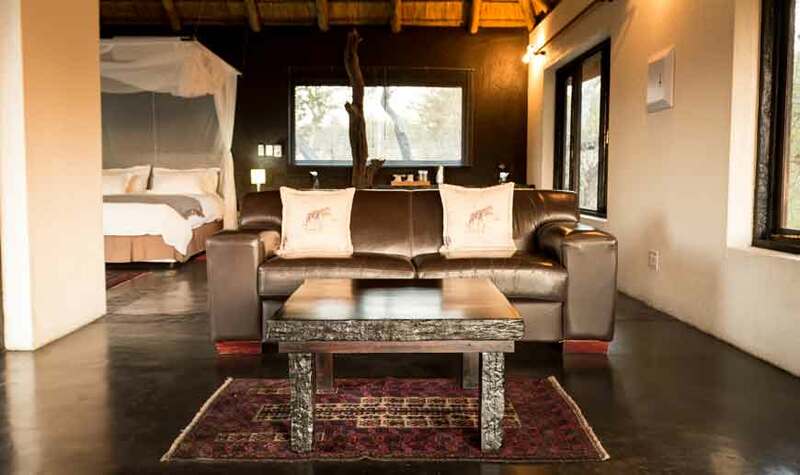 Superior suites at River Lodge are spectacularly built with a lot of space, and are uniquely decorated using natural wood and African-inspired artwork. Private plunge pools and decks with sun loungers keep things exclusive, while open-plan en suite bathrooms have bathtubs, plus indoor and outdoor showers. Minibars, tea and coffee, and air-conditioning complete the luxurious look.